Discussion in 'Trips Reports' started by Mountain Mackem, Jan 28, 2019. I thought I would have ango at posting a quick trip report and some photos from an overnight trip at the weekend. 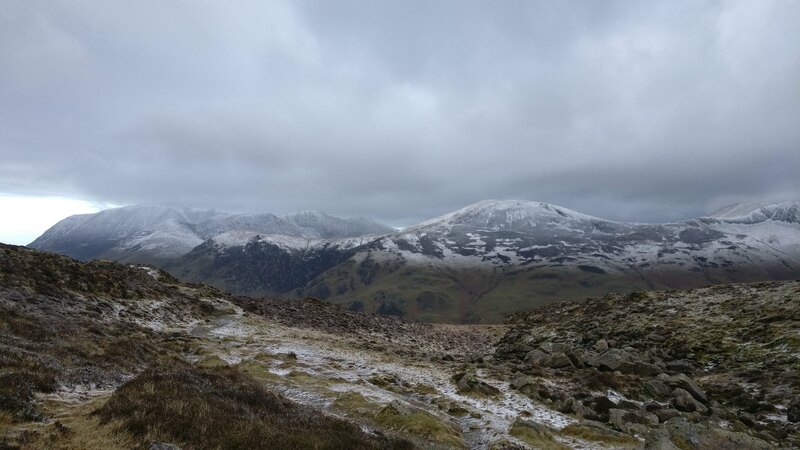 The forecast was dire for the Saturday with heavy rain predicted until the evening, dying back to showers then snow overnight with gusty winds on the Sunday. They were not far off the mark! I parked up at the NT carpark at Buttermere and headed along the lake shore. 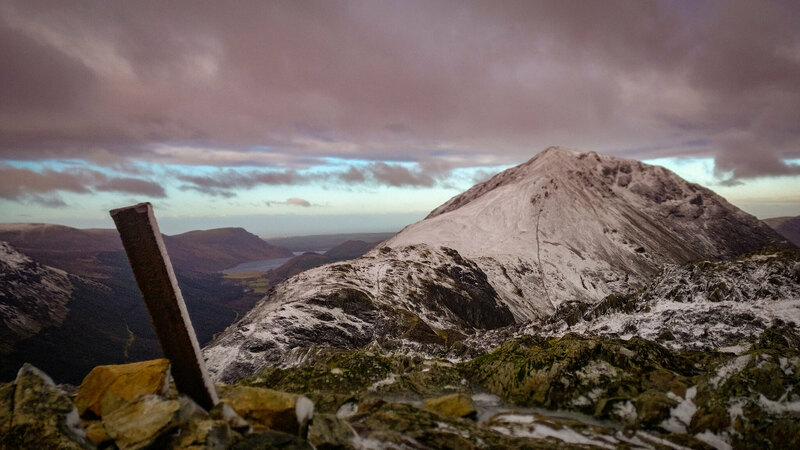 Trying to be positive I had packed the Trailstar with a view to camping in Ennerdale if the weather was less savage than the forecast. By the time I reached the farm I had abandoned such positivity and opted for Dubs Hut. 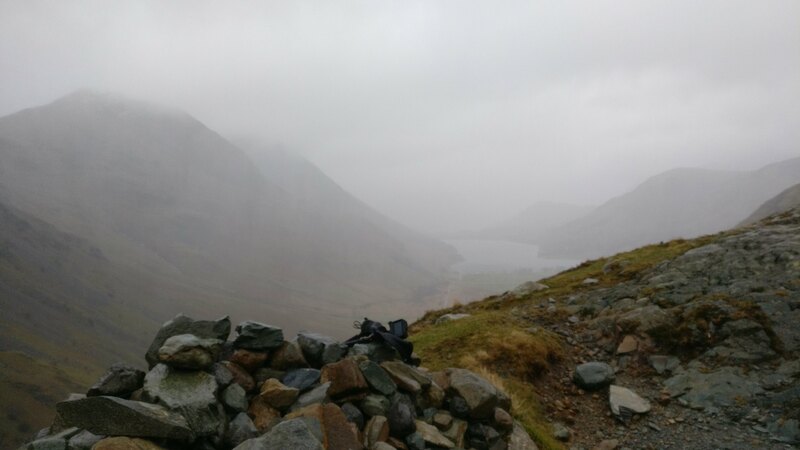 The view back down to Buttermere from close to the hut. By the time I arrived at Dubs I was drenched from the waist down. Time to re-think my shell layer. 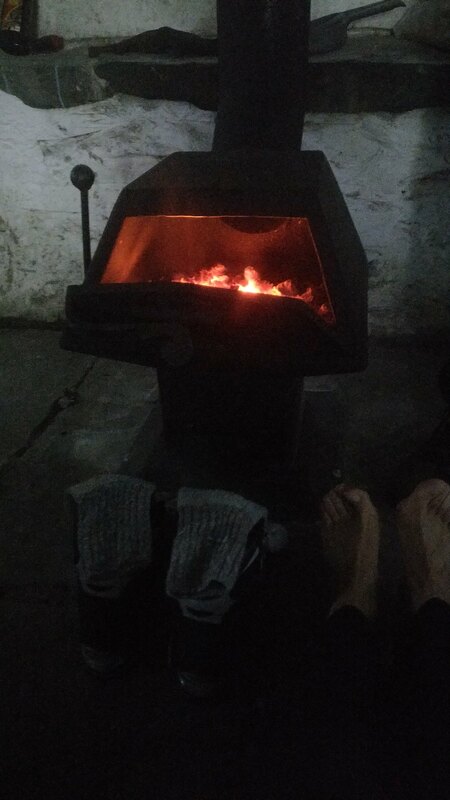 Anyway, the good news was that three guys from the MBA were at the hut having just installed a new stove. It throws off some heat and dried my gear. Various folk arrived throughout the remainder of the evening, including a party of 9 people and 3 dogs, who thankfully decided to seek alternative accommodation. 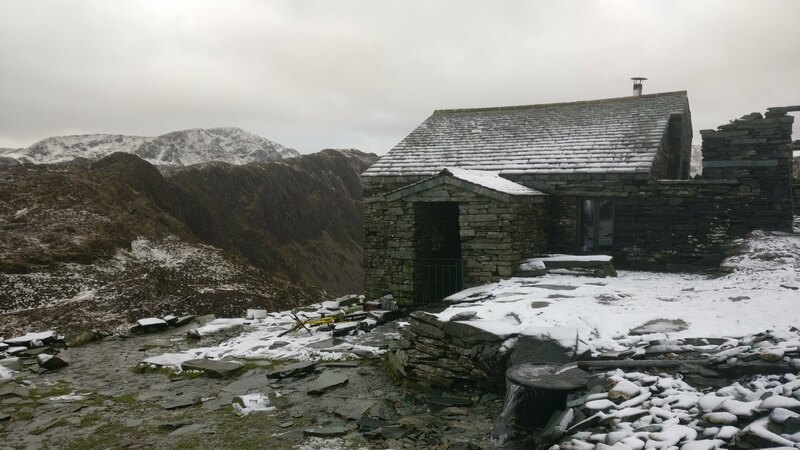 In the end there were 8 of us in the hut by the time the light dawned. Overnight it had snowed and the wind was whistling over the roof of Dubs . 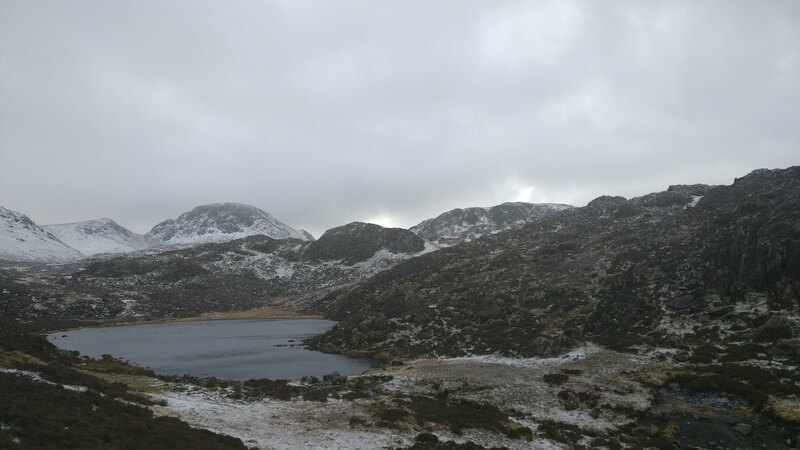 After helping the MBA guys pack up their truck, I made way towards Blackbeck Tarn and then onto Haystacks. 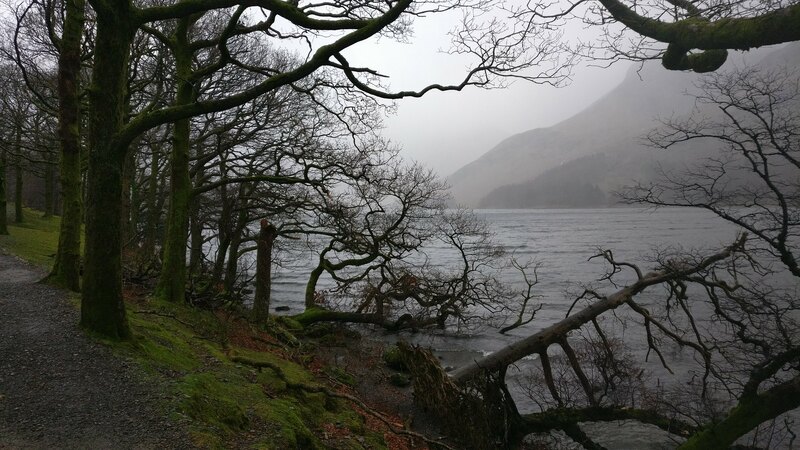 The view over Buttermere towards Crummock Water. 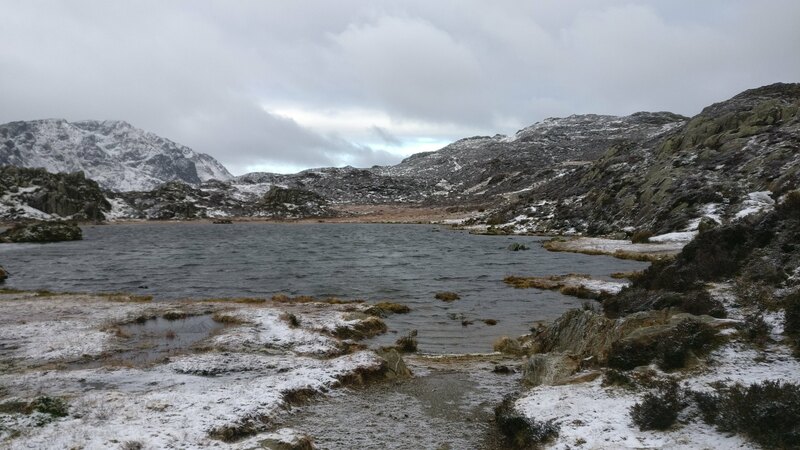 The paths became increasingly icy as I ascended to Innominate Tarn. 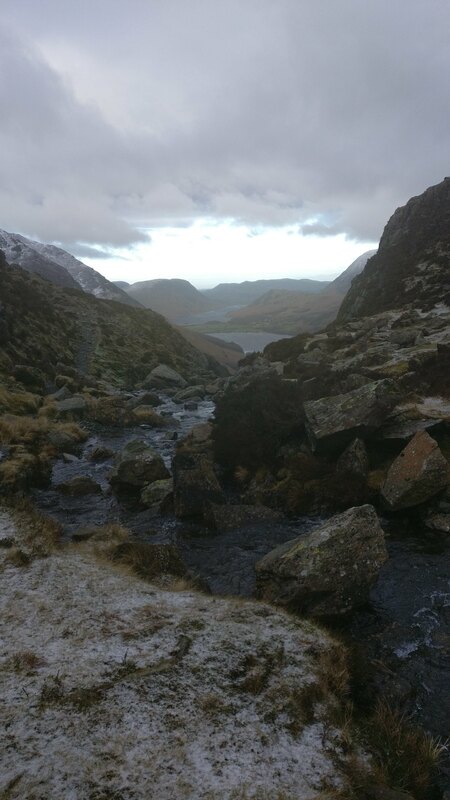 At the summit of Haystacks I was pounded by the wind which made traversing the icy summit a bit of a challenge. Overall, though, it was 100% better than the previous day. 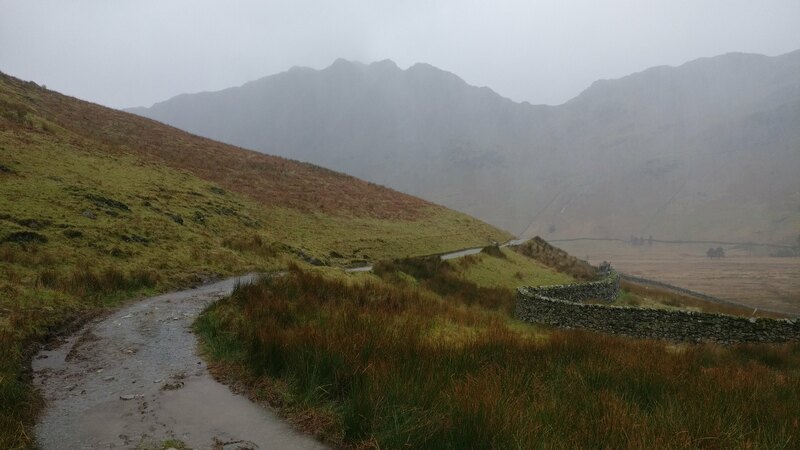 There were a few hardy souls around Scarth Gap pass, but once down the steep section of Haystacks the remainder of the walk back to Buttermere was a lot easier. Hardly an epic adventure but useful run out for me with some new gear. 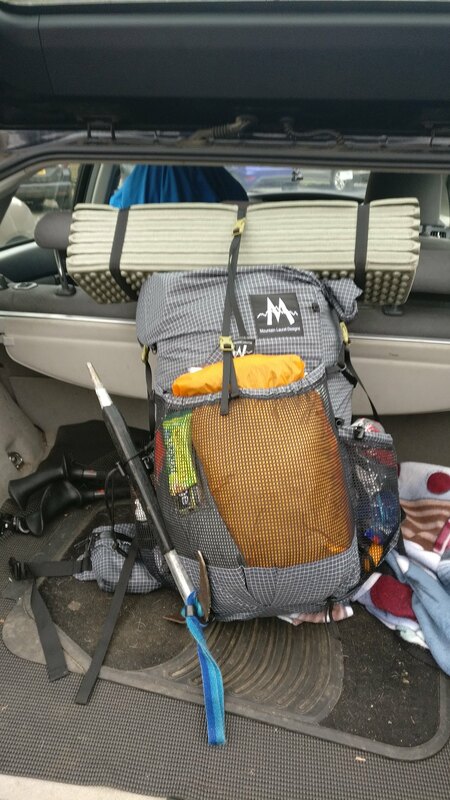 I loaded the Prophet with an ice axe and crampons, neither being remotely useful this weekend, but it was good to know the Prophet handled the load with ease. Pleased with that one, although I need to refine a system for loading the big mat on the top of the sack. theoctagon, maddogs, Max and 10 others like this. 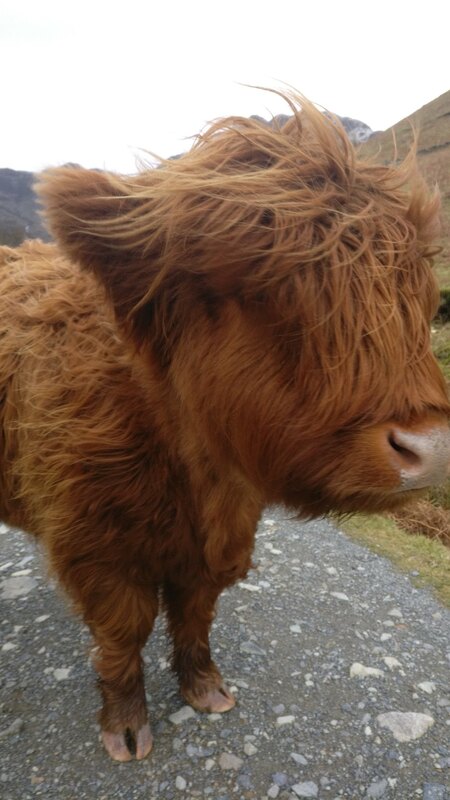 No photos showing for me. I'm seeing all but 3 now. 1 missing and 6 only part loaded - are they quite big data-wise ? …. too much for our dodgy internet connection ?? On Android, all but 2 showing for me. I can see them all now on Android on mobile. Very nice lovely area of the Lakes.. There are two bothies in that area. Warnscale is a little lower on the other side of the stream about 5 mins walk from Dubs Hut. magazines and other media . The issue with both these huts is their accessibility. Doesn't excuse irresponsible behaviour though.